Fancy footwork from Blocker Wilson there! OUT! 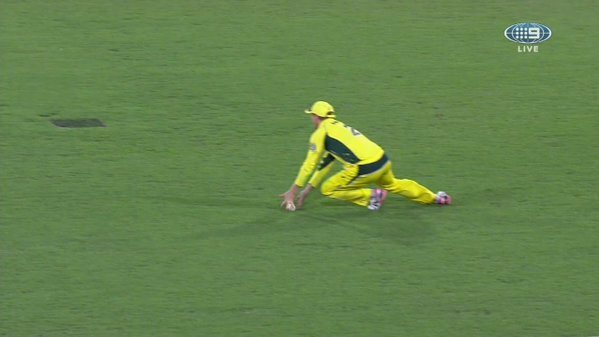 Bailey falls in the deep for 10 and the Aussies are now 5-319 with two overs to come. BOWLED! 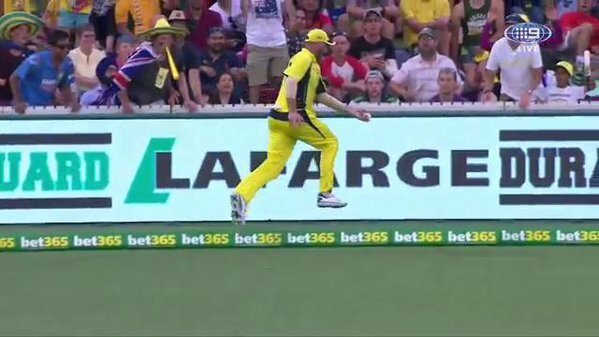 Yadav beats Faulkner with a slower ball and he's gone first ball. Australia 6-319. 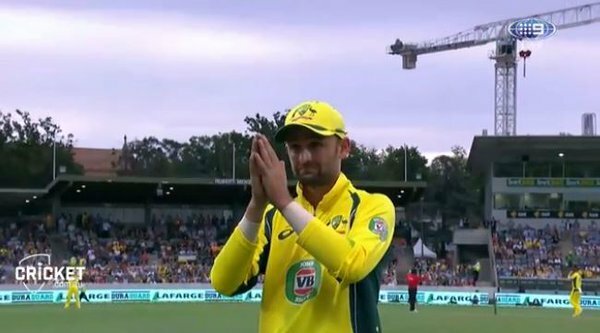 Maxi finishes the over with 4, 4, 1 and Australia move to 7-330 with one over to come. 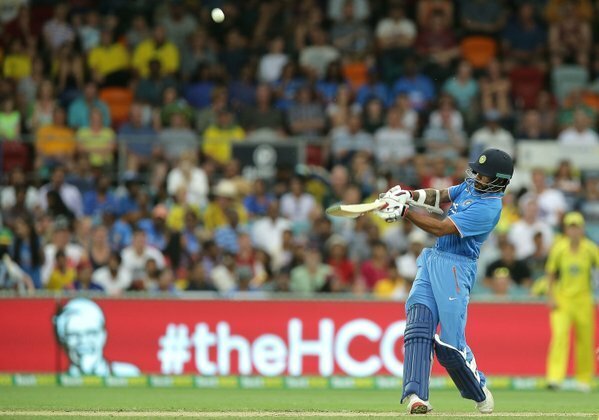 A superb shot from Rohit, but what about the grab from old mate in the stands! 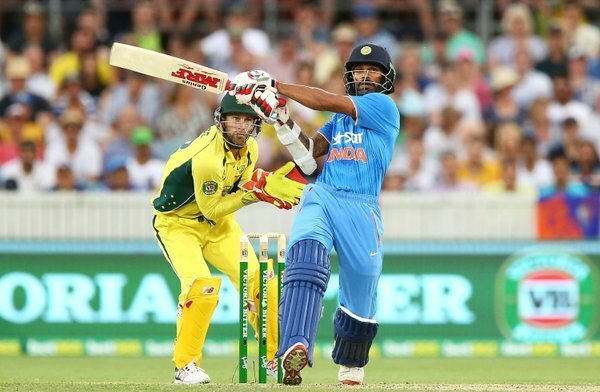 Kohli and Faulkner renew their battle with India's superstar taking two boundaries from the over. WHAT. A. SHOT! What are we calling that one? 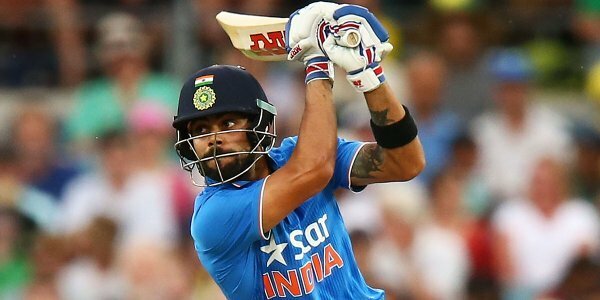 Kohli scores his 25th ODI ton in 162 innings. It took Kumar Sangakkara 379 innings. 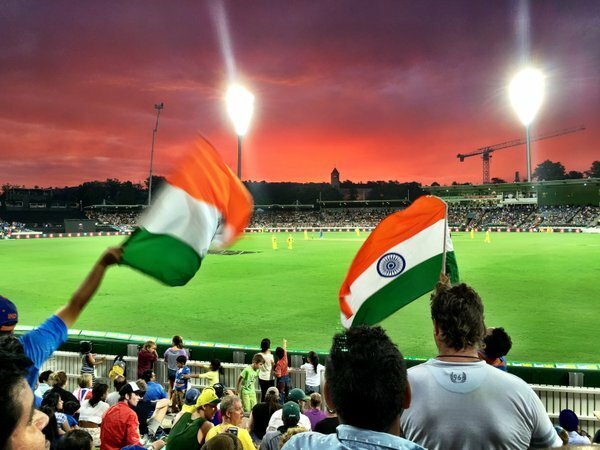 Thrilling finish coming up after India lost 5-17! 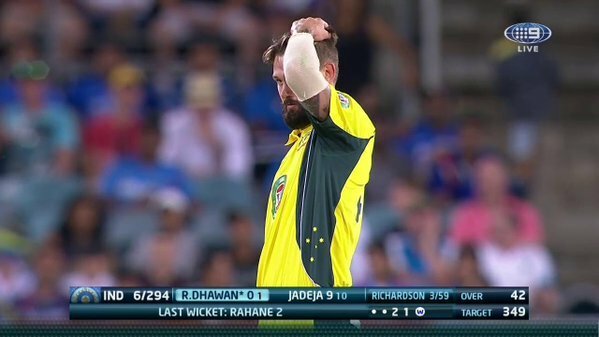 A wicket maiden for Richardson in the 46th over! Huge. Yadav retains the strike. 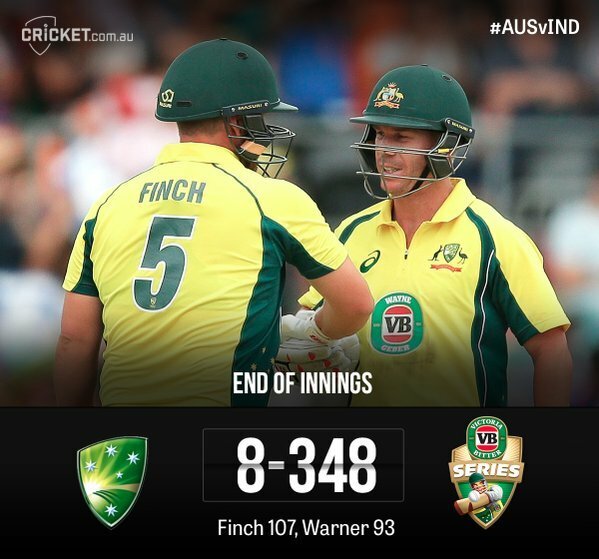 India need 36 off 18. Two wickets in hand.